We have uploaded all the photos from the evening to our TES FE Awards 2017 Flickr album - high resolution photos that you can download. Giving FE's finest the recognition they deserve. 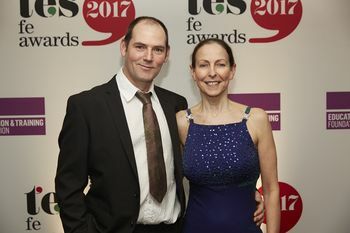 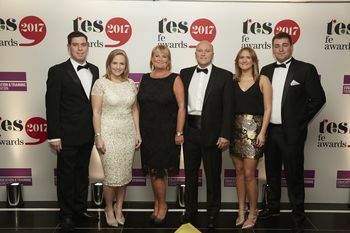 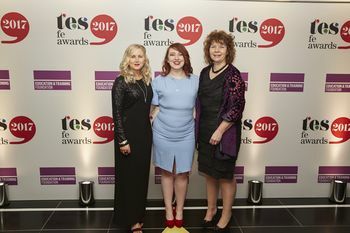 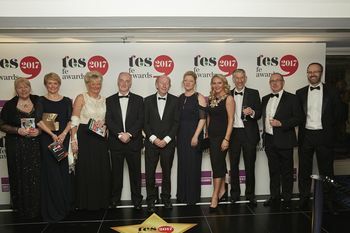 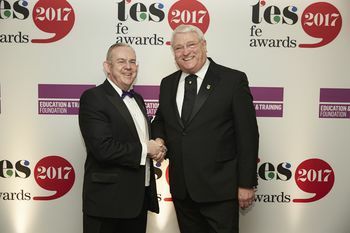 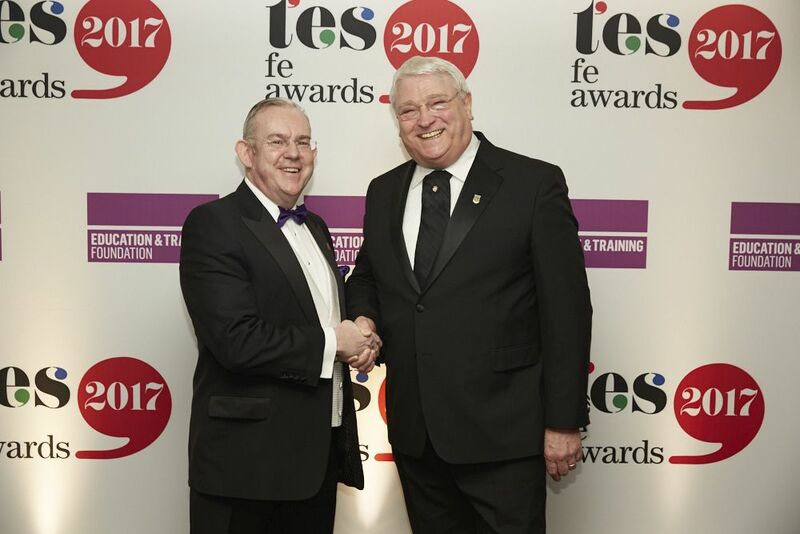 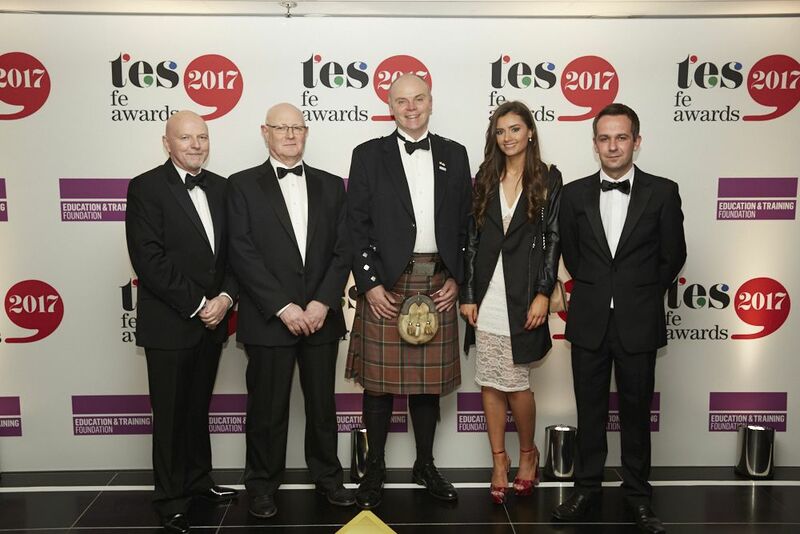 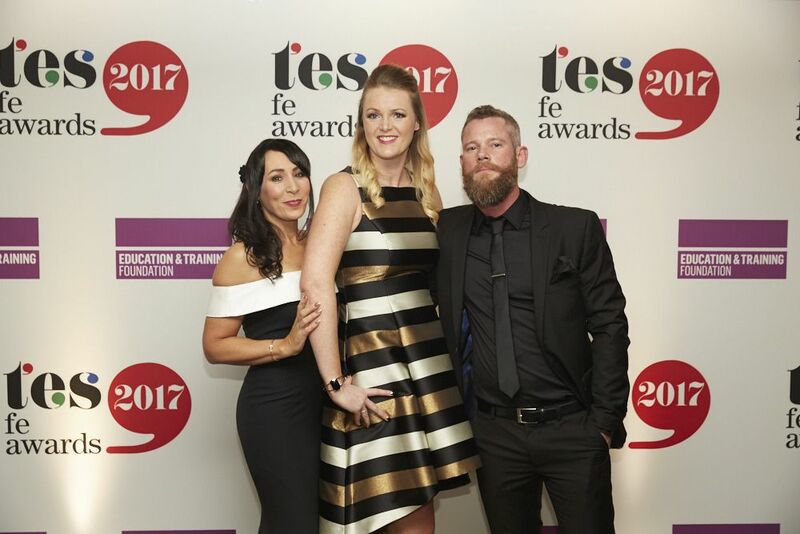 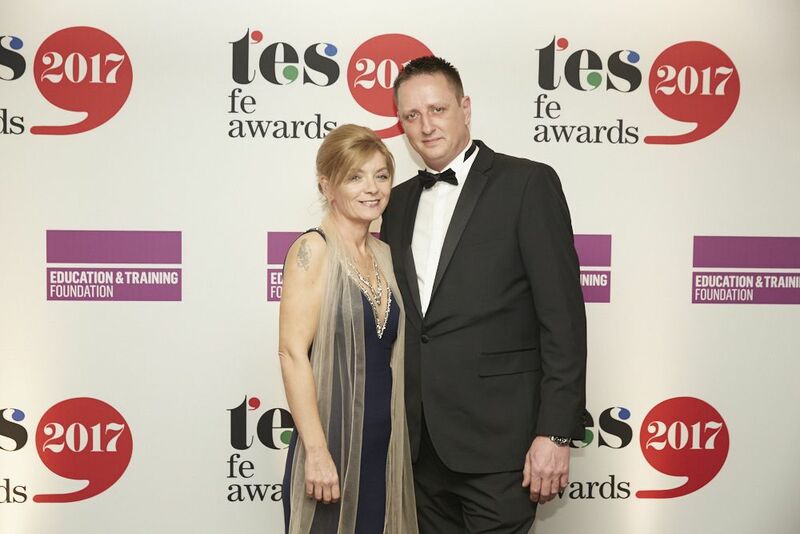 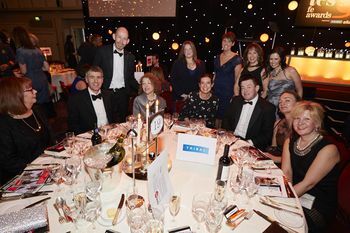 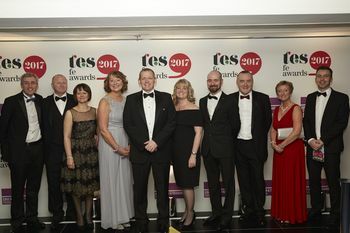 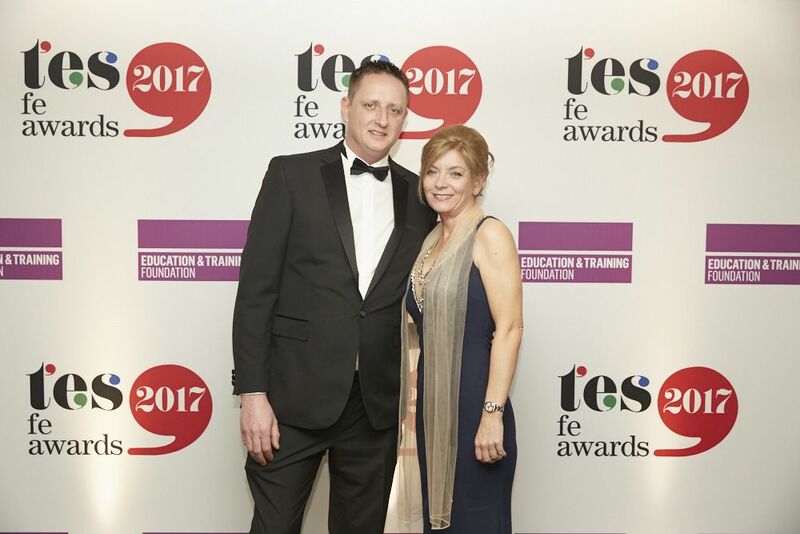 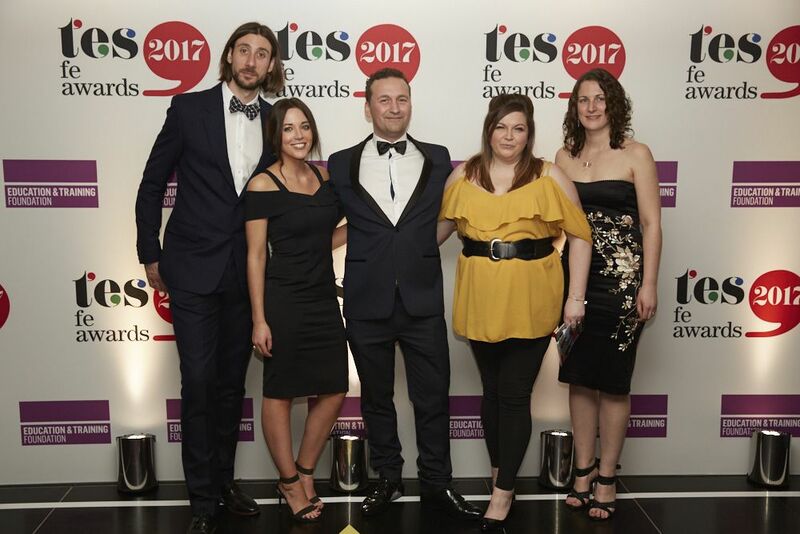 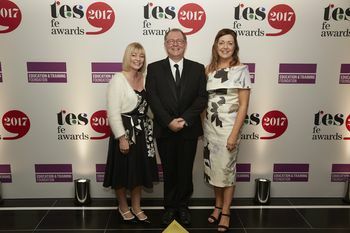 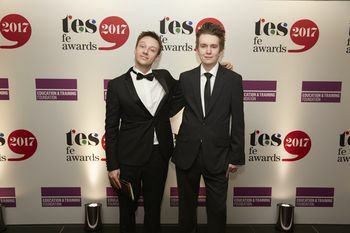 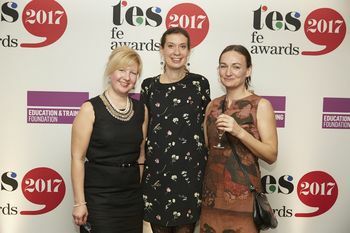 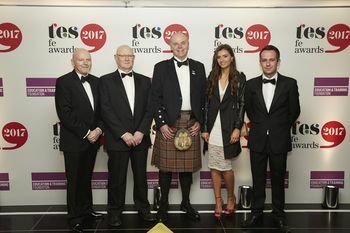 Photos from the 2018 Tes FE Awards. 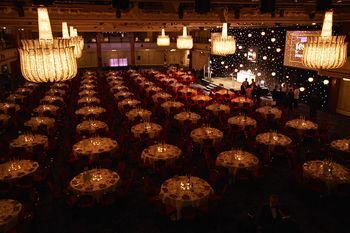 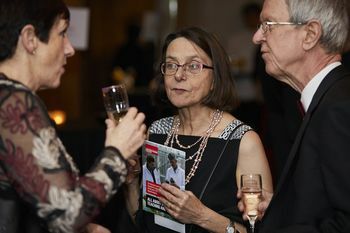 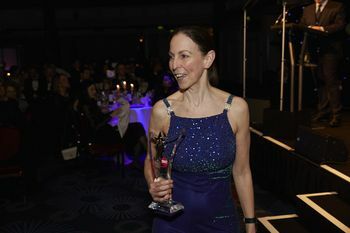 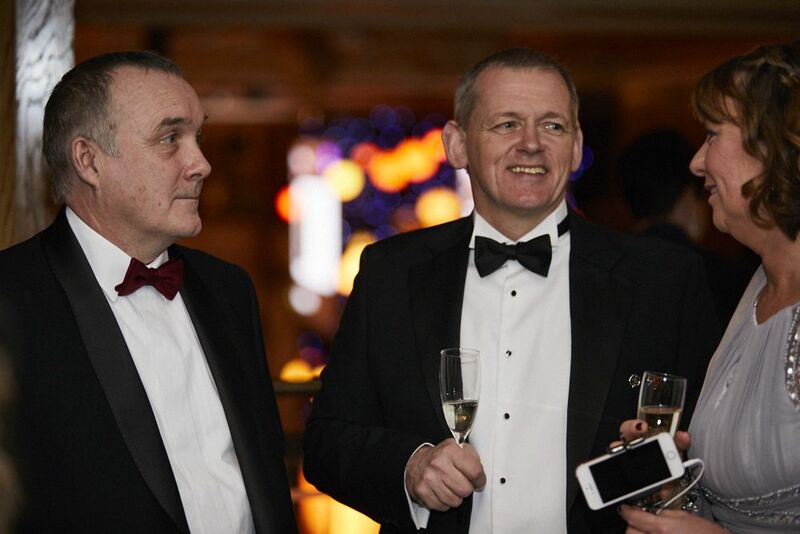 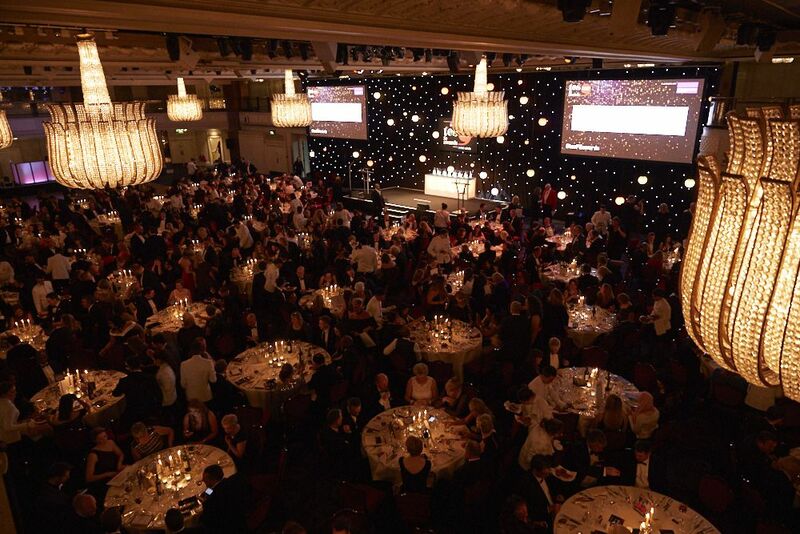 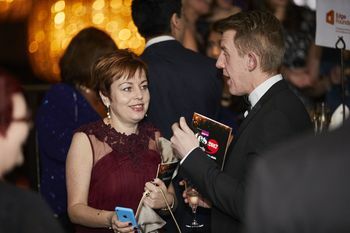 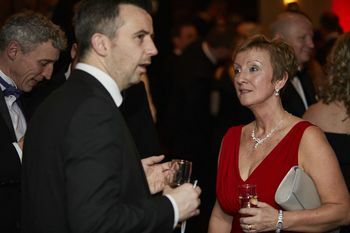 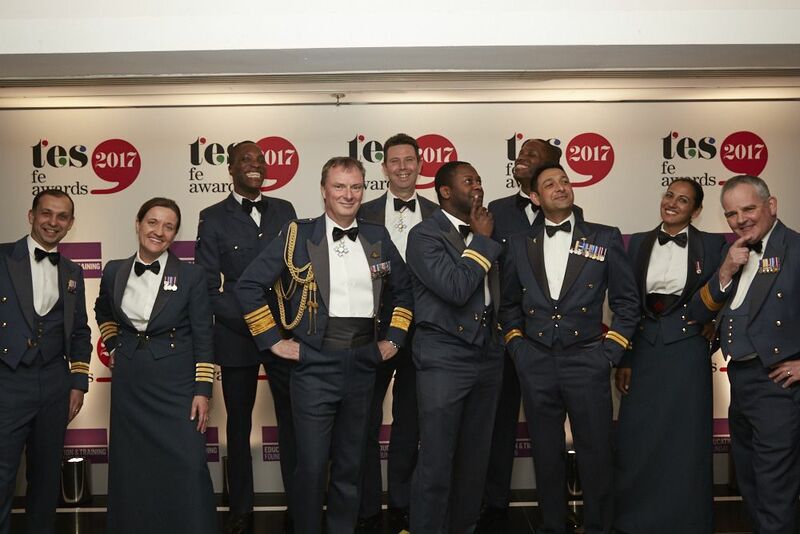 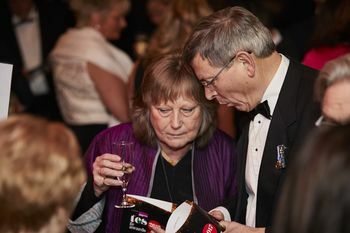 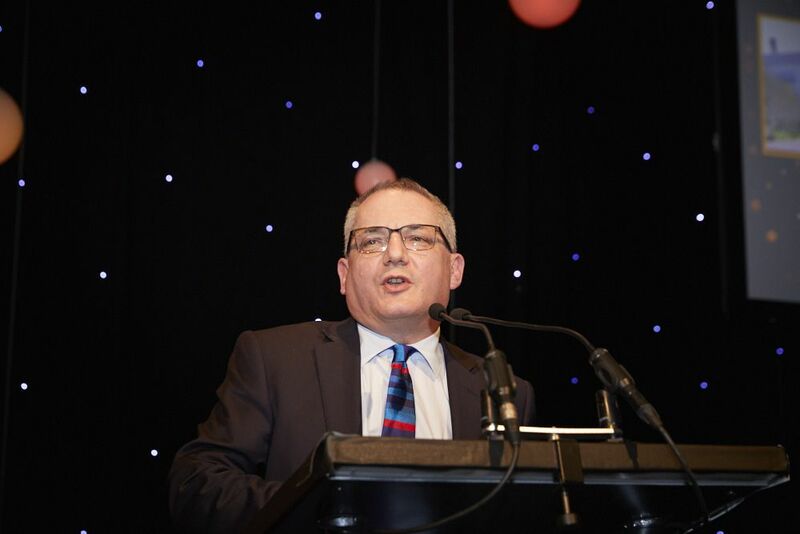 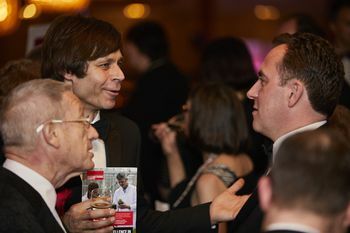 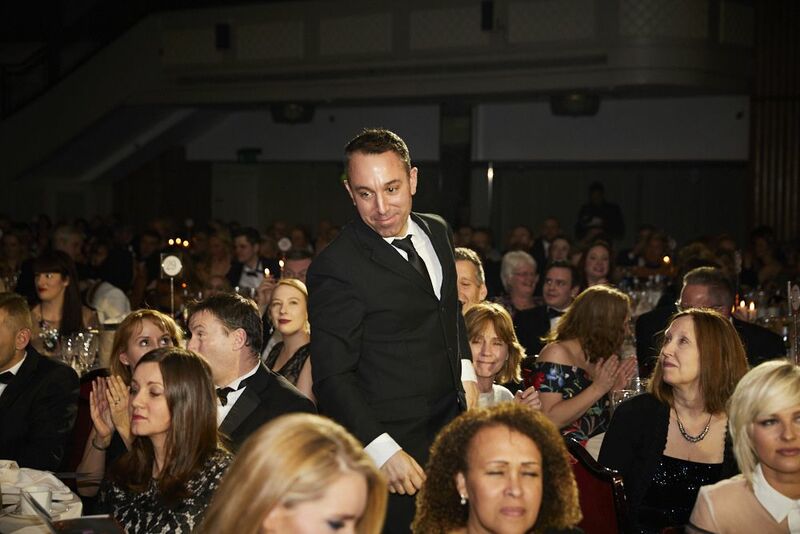 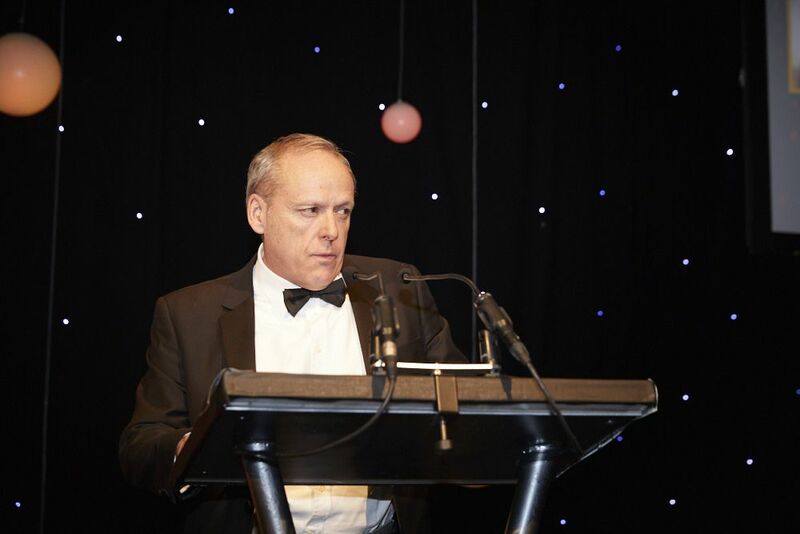 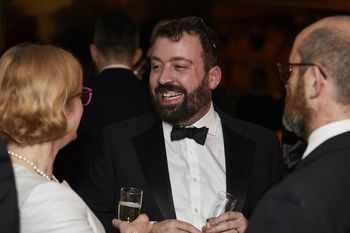 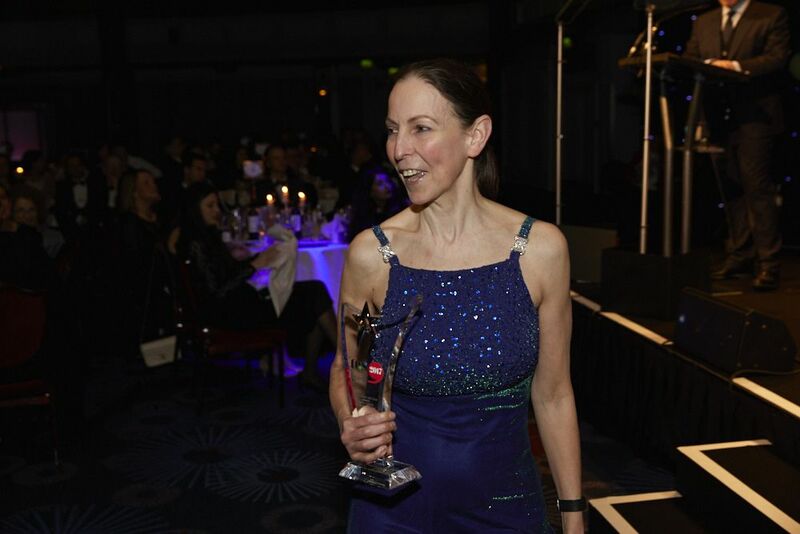 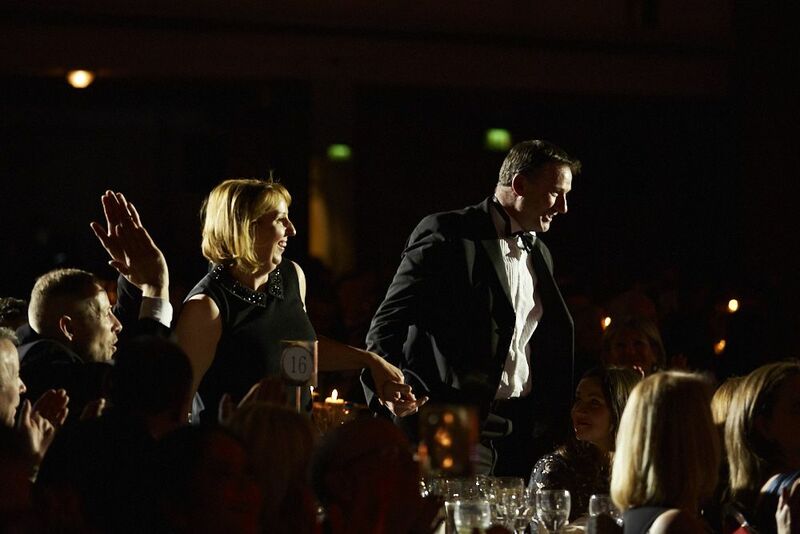 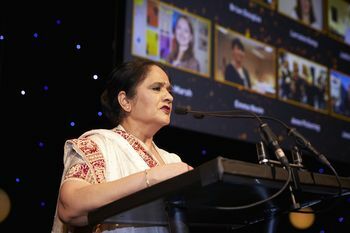 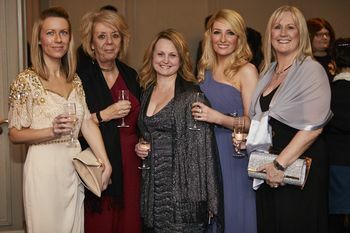 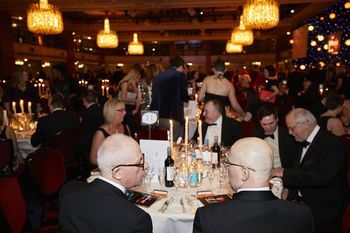 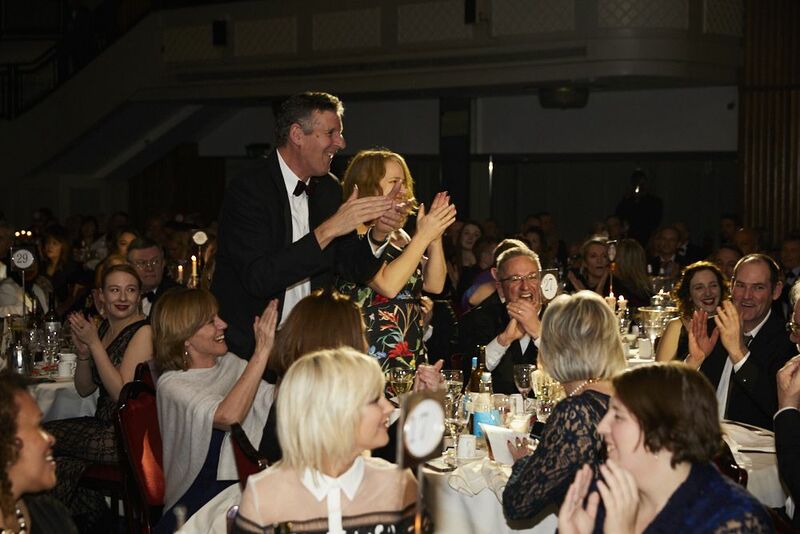 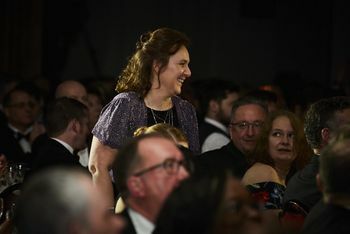 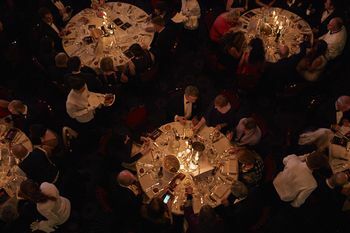 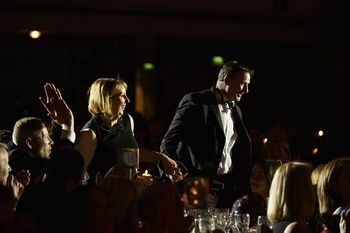 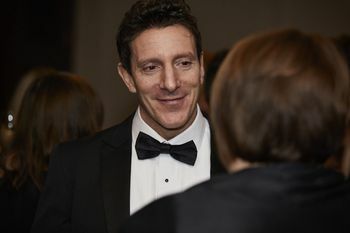 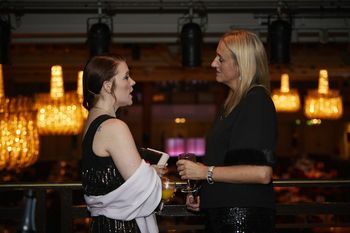 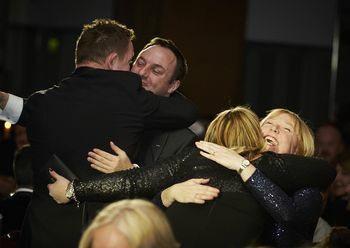 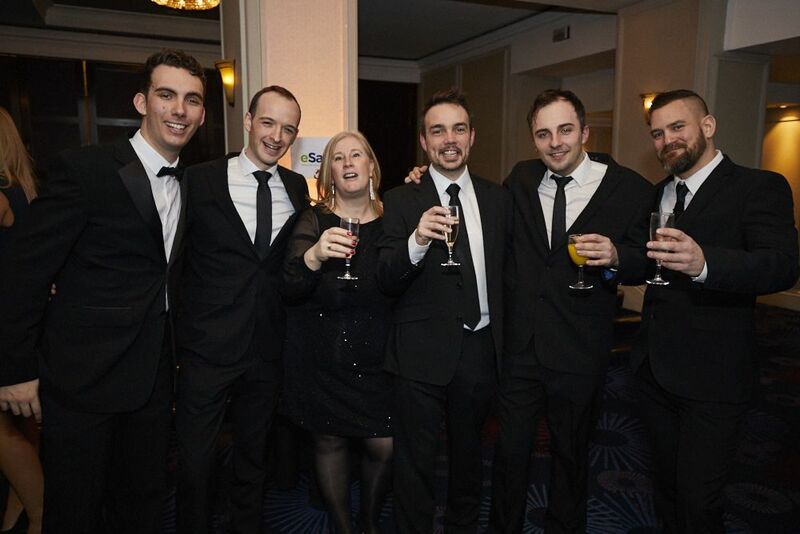 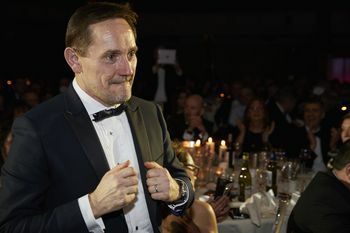 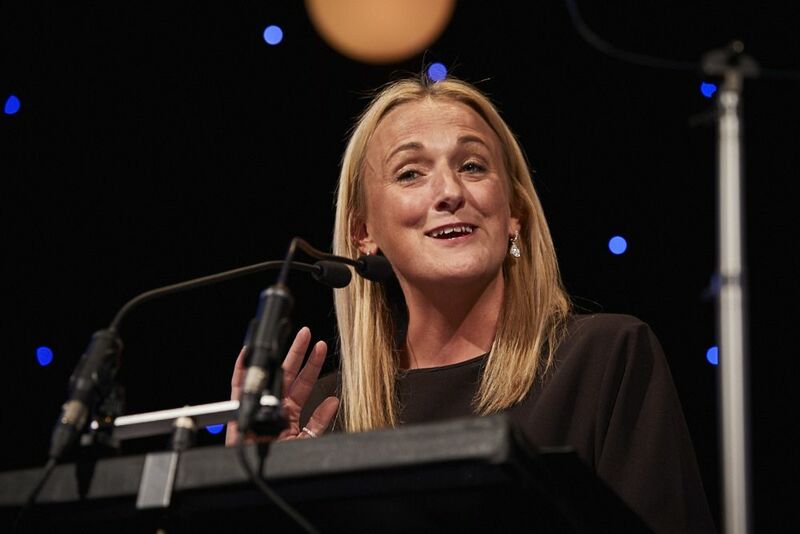 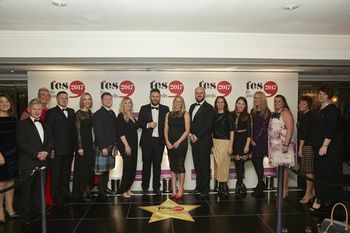 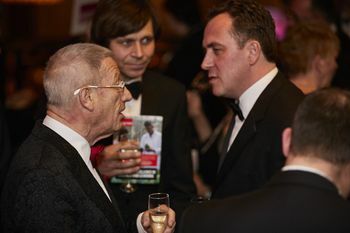 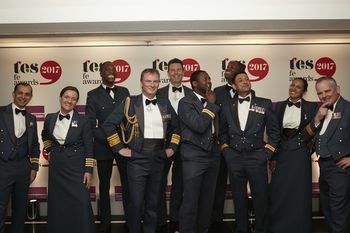 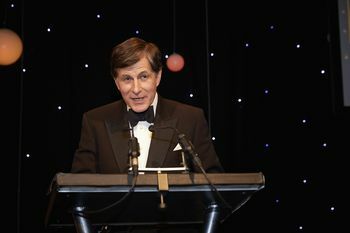 The winners were revealed on Friday 22 March 2019 at the Grosvenor House Hotel. 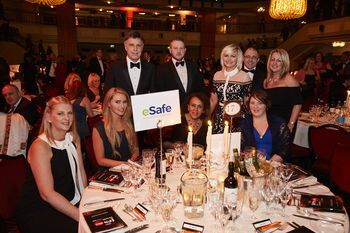 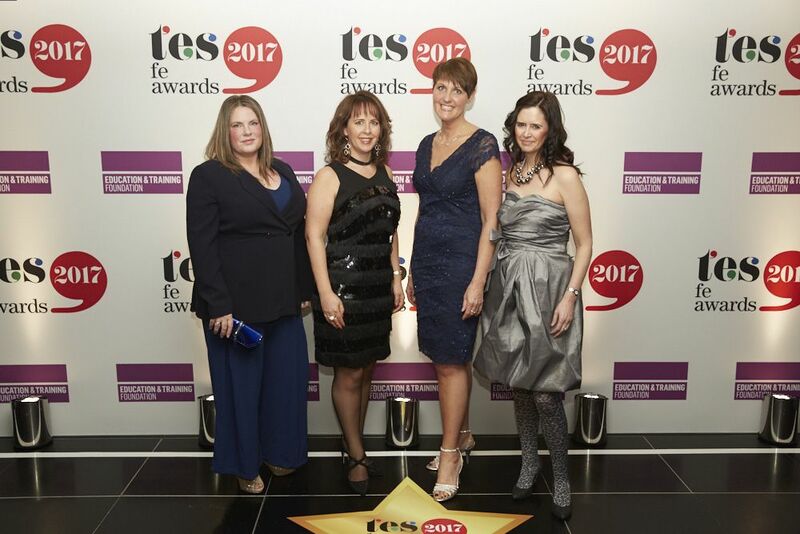 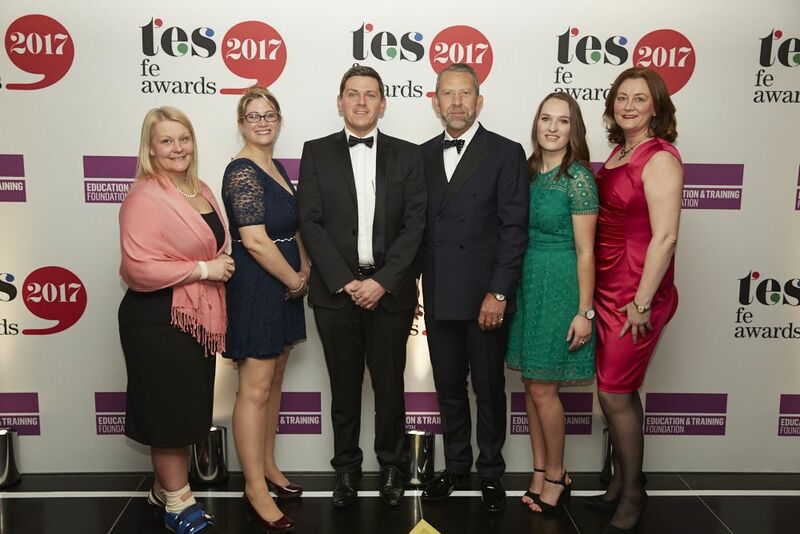 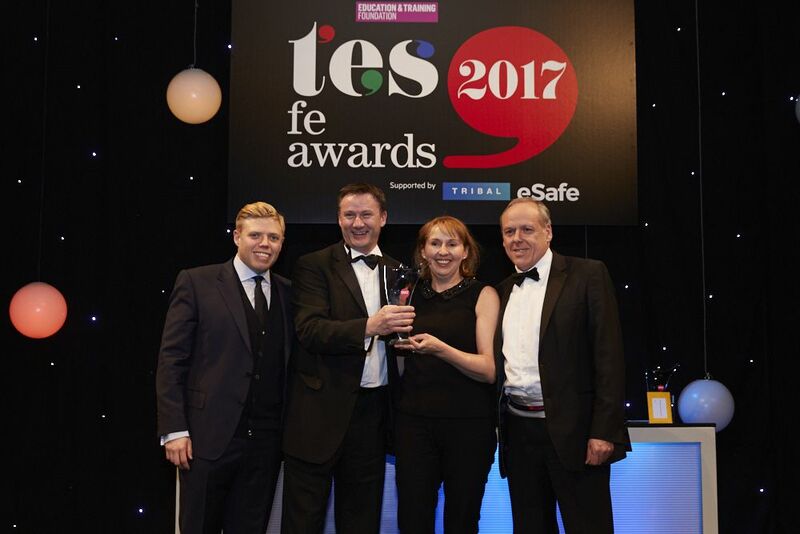 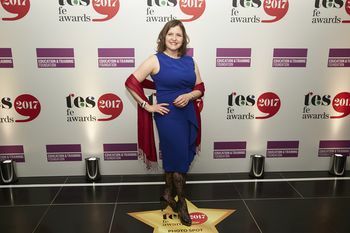 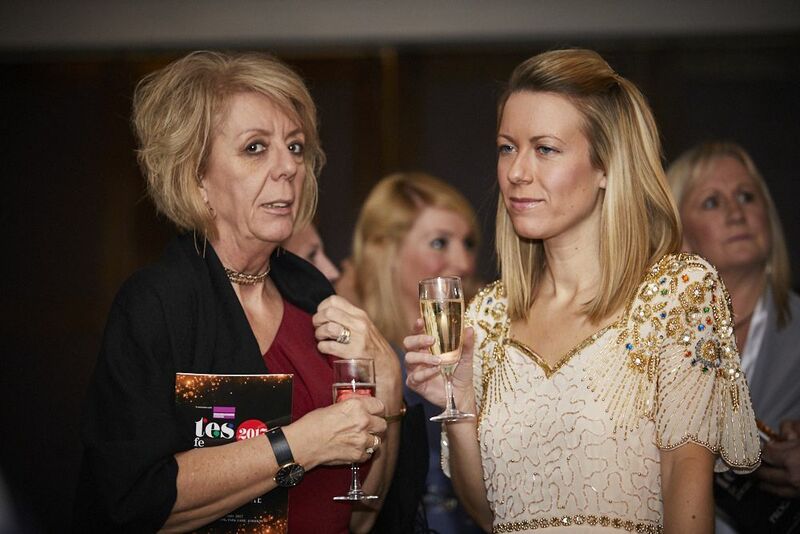 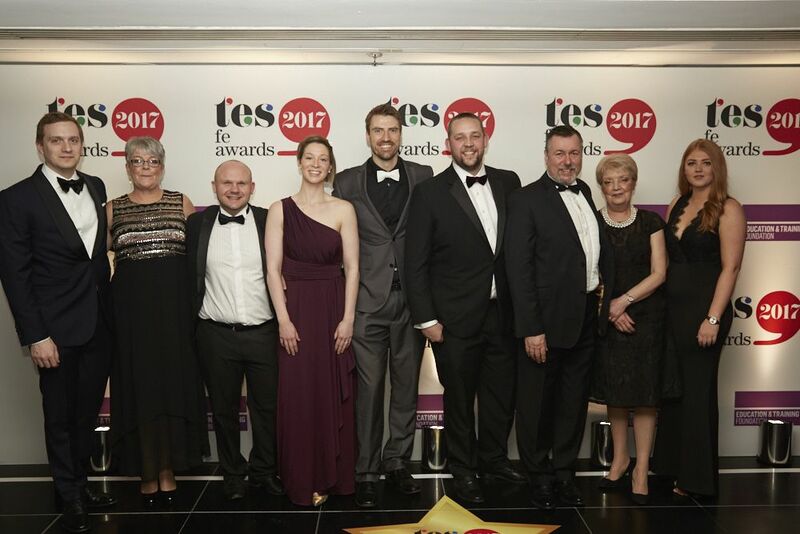 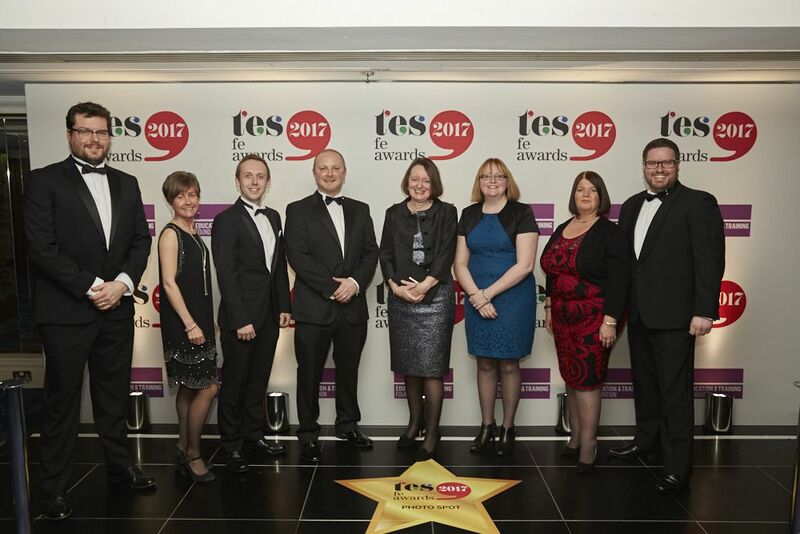 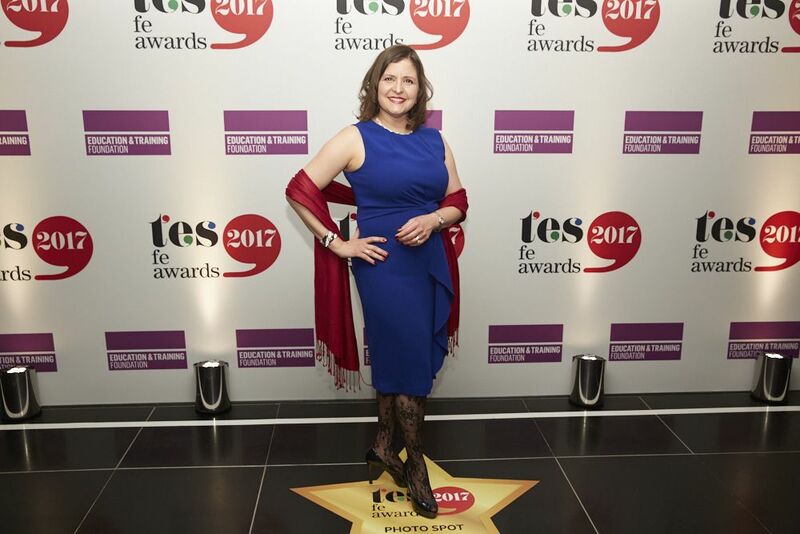 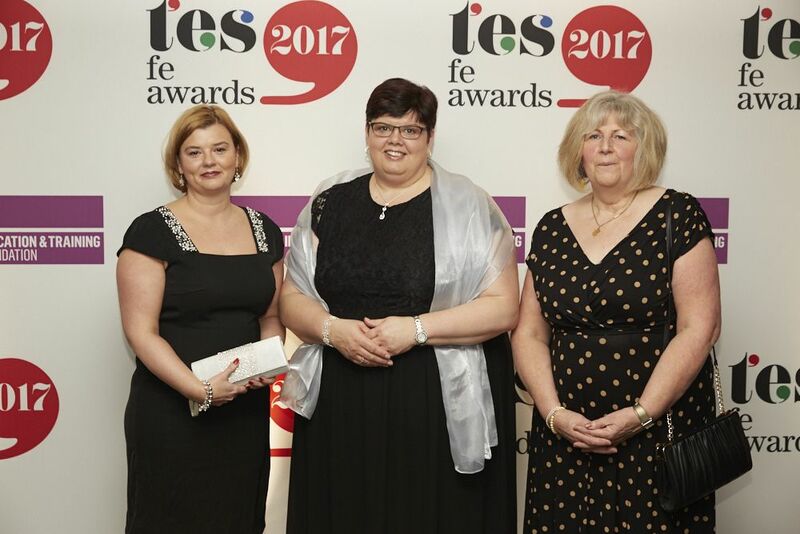 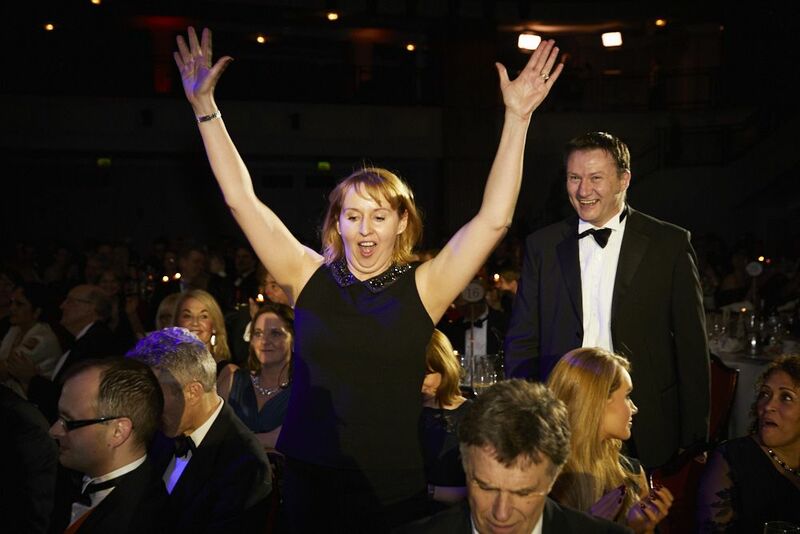 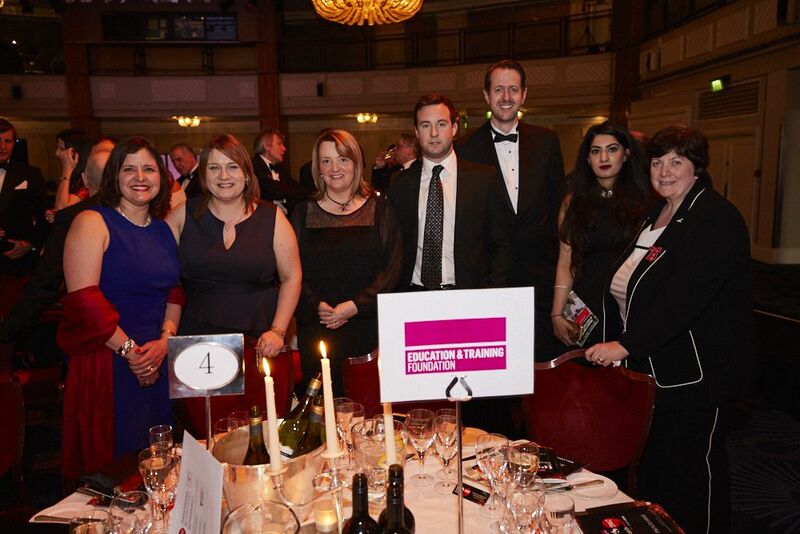 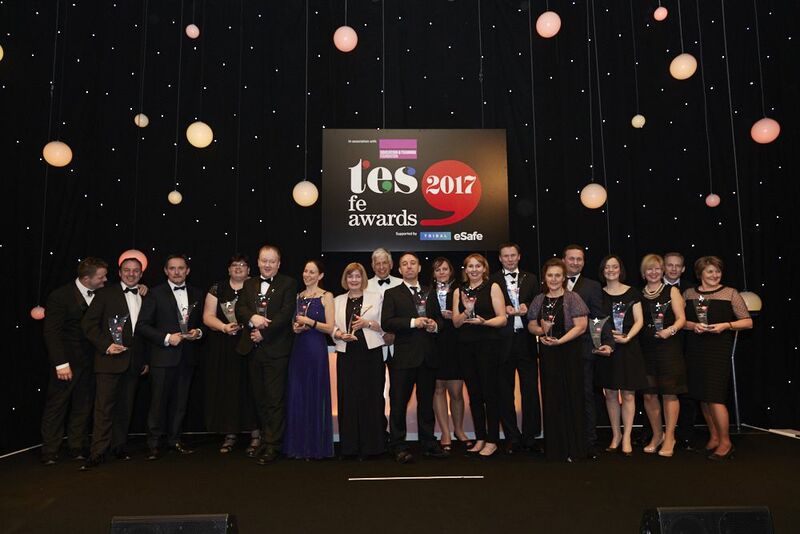 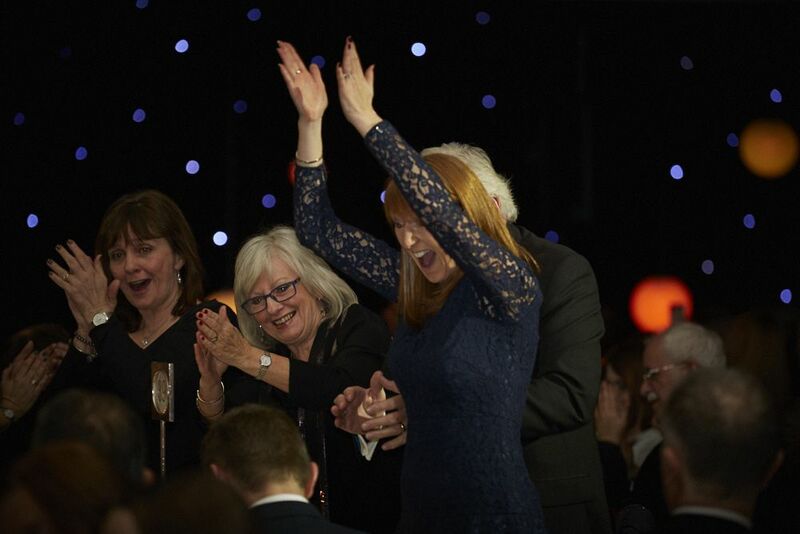 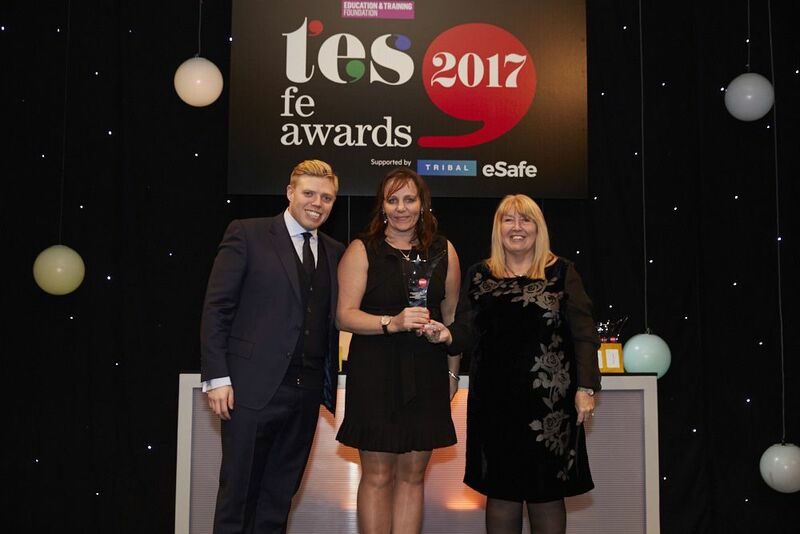 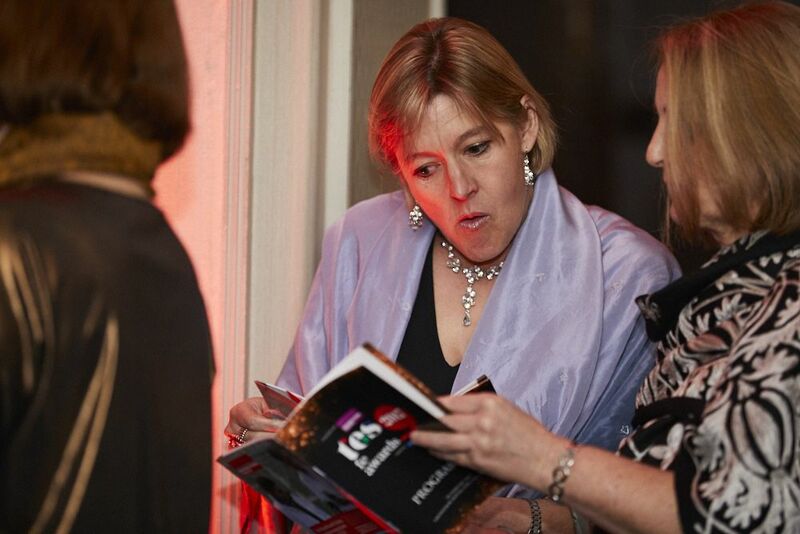 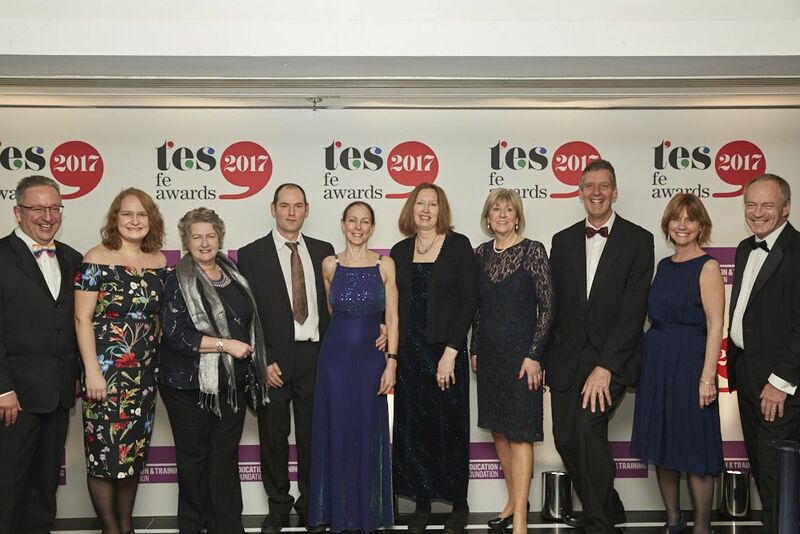 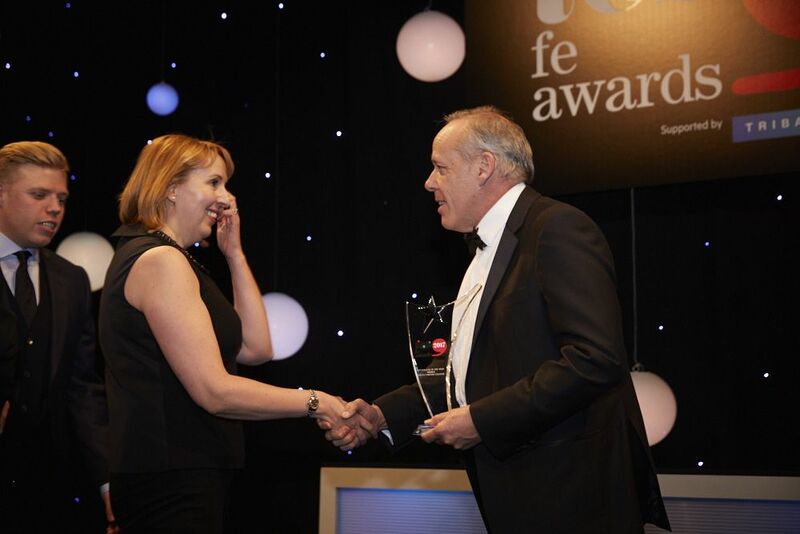 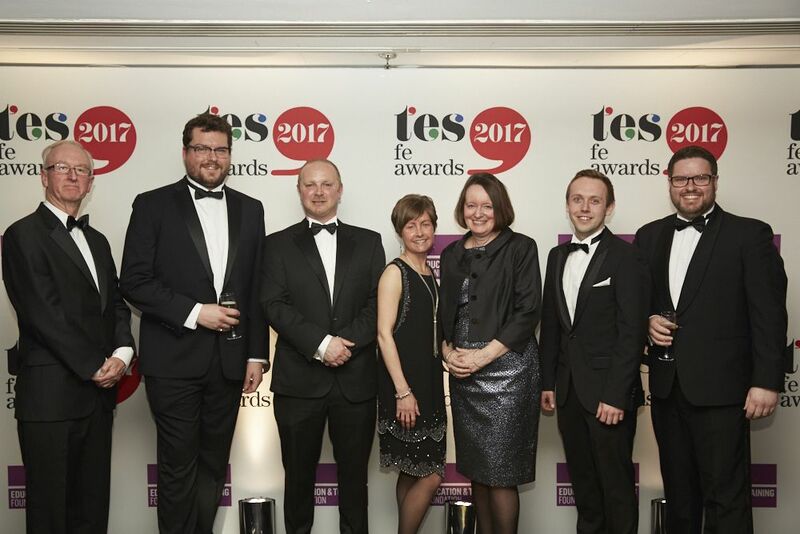 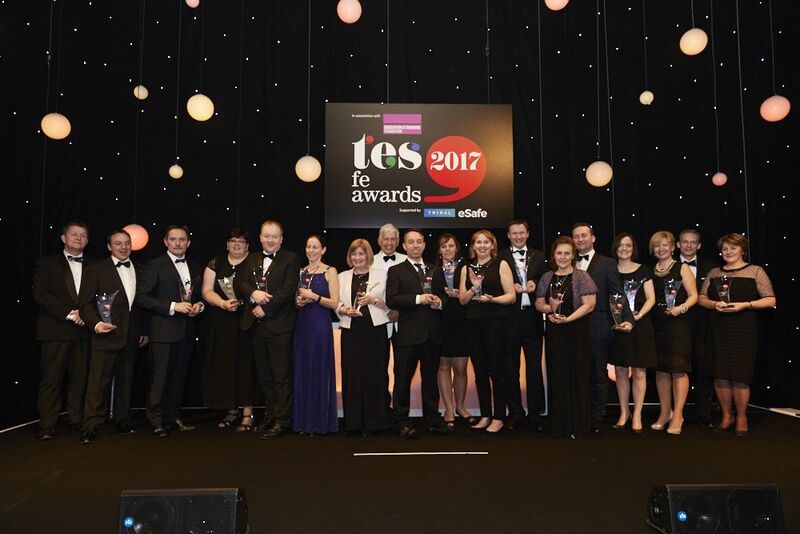 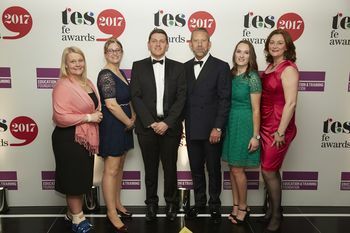 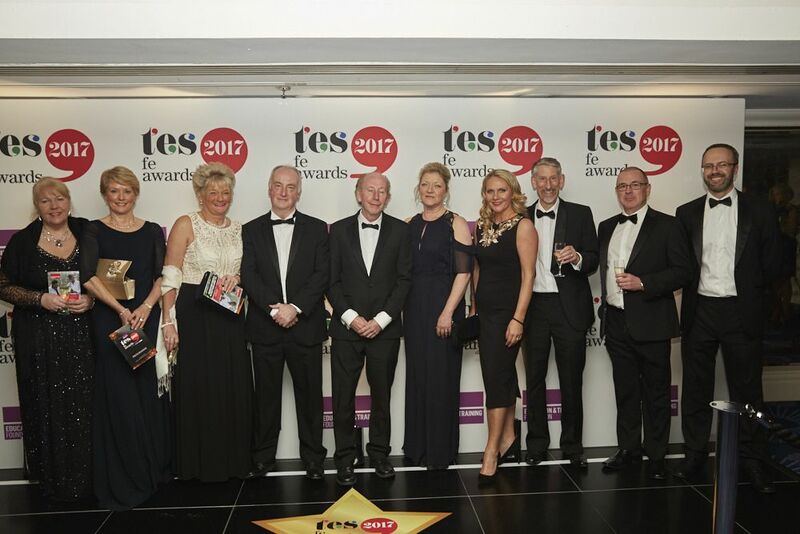 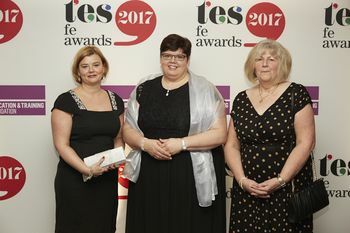 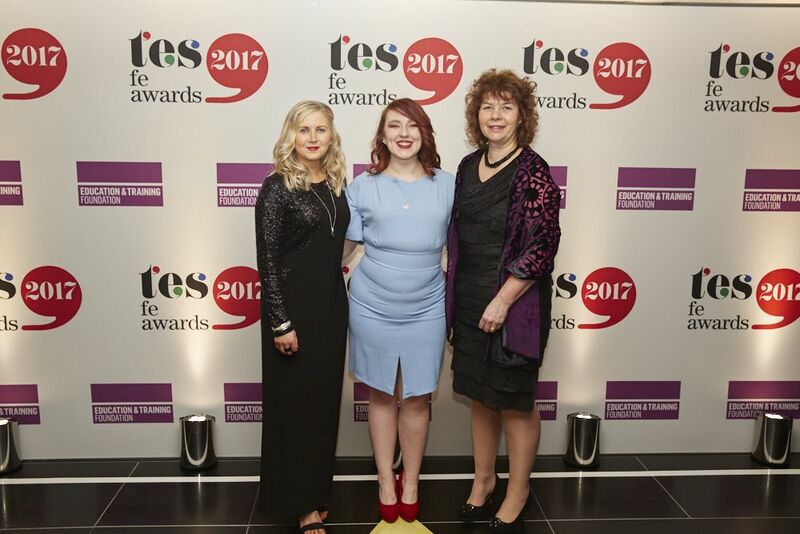 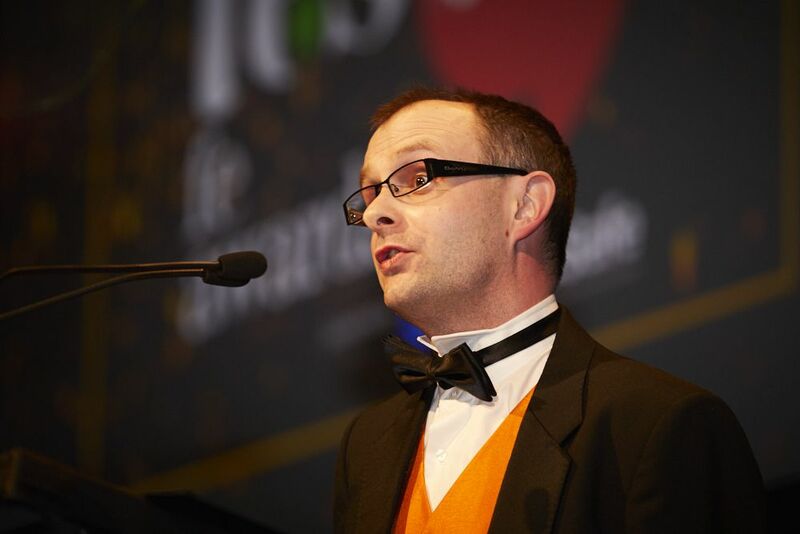 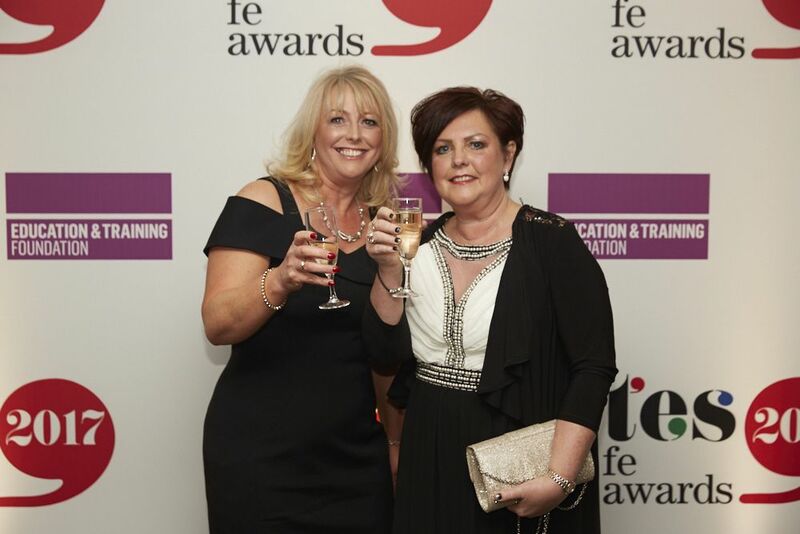 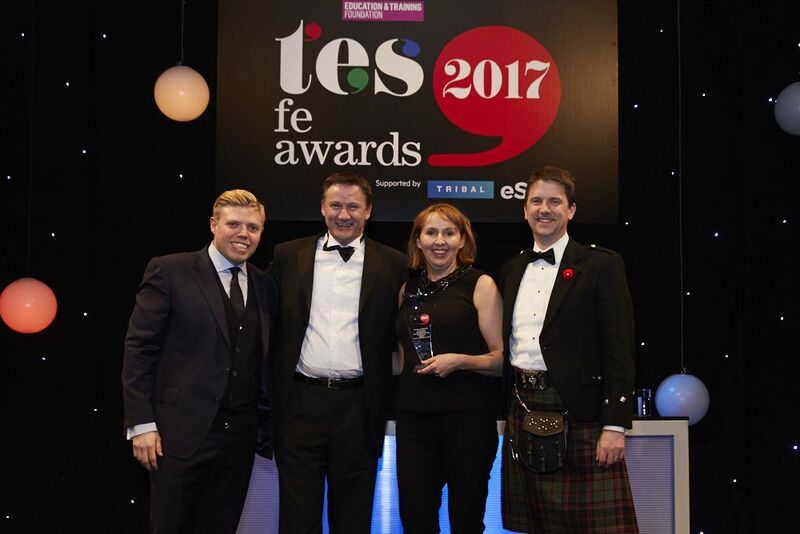 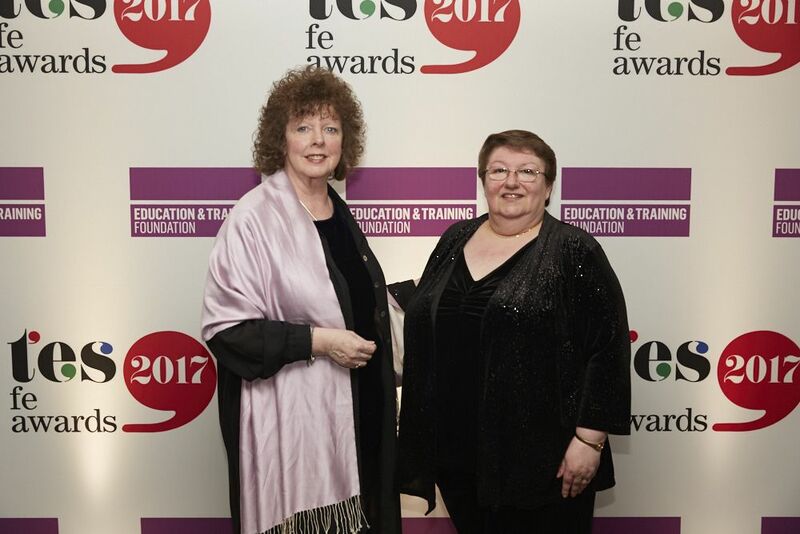 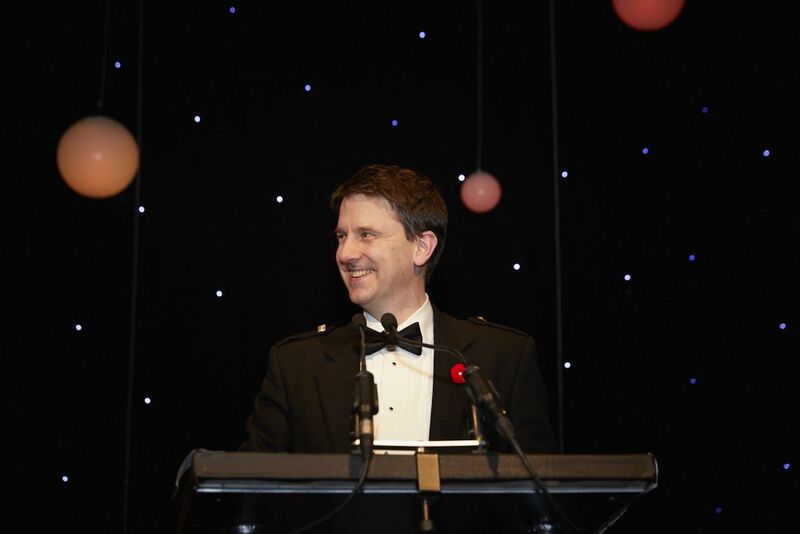 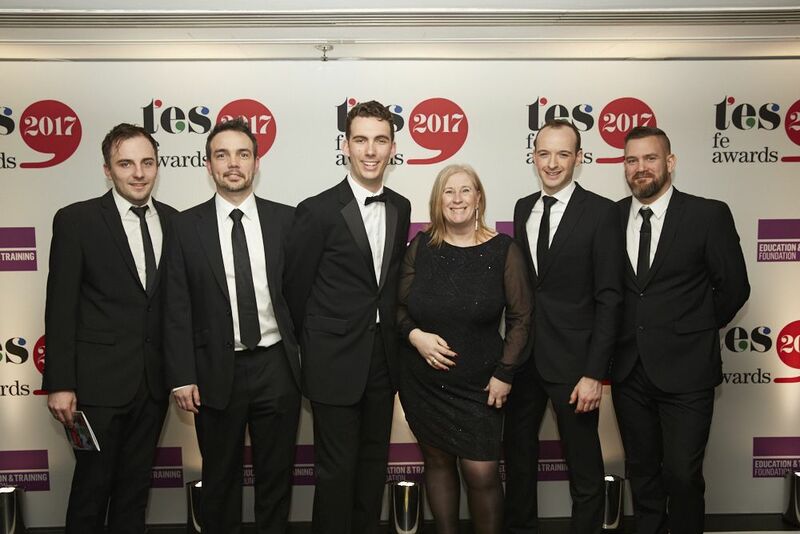 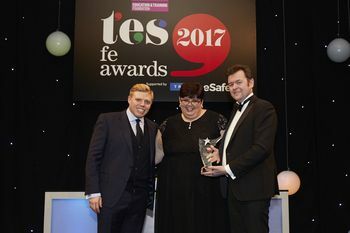 See why the Tes FE Awards are valued by the sector. 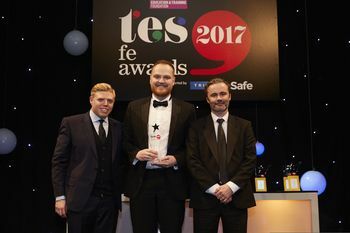  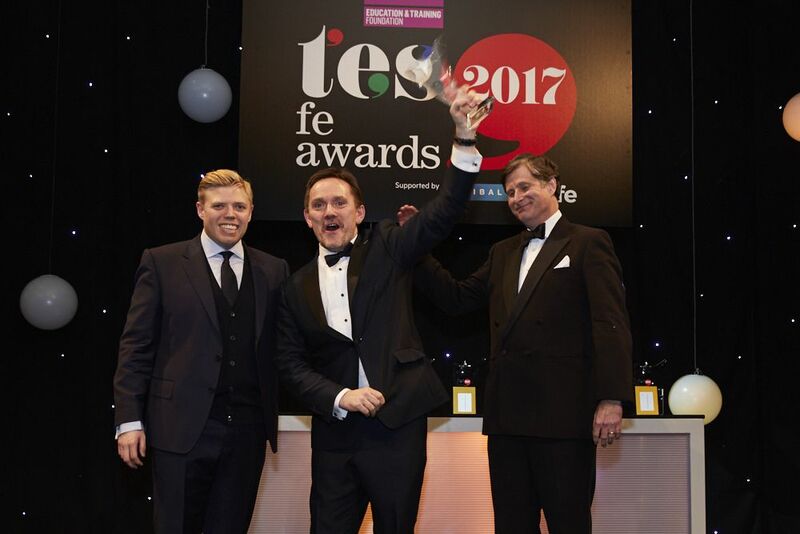 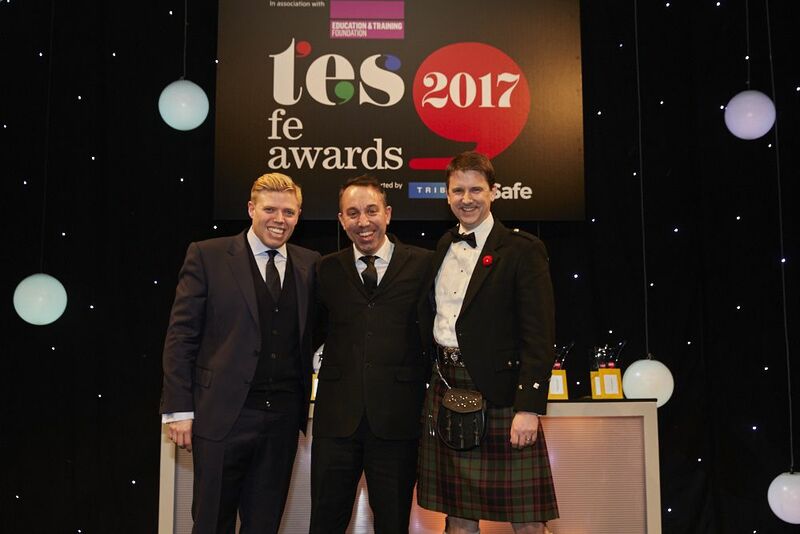 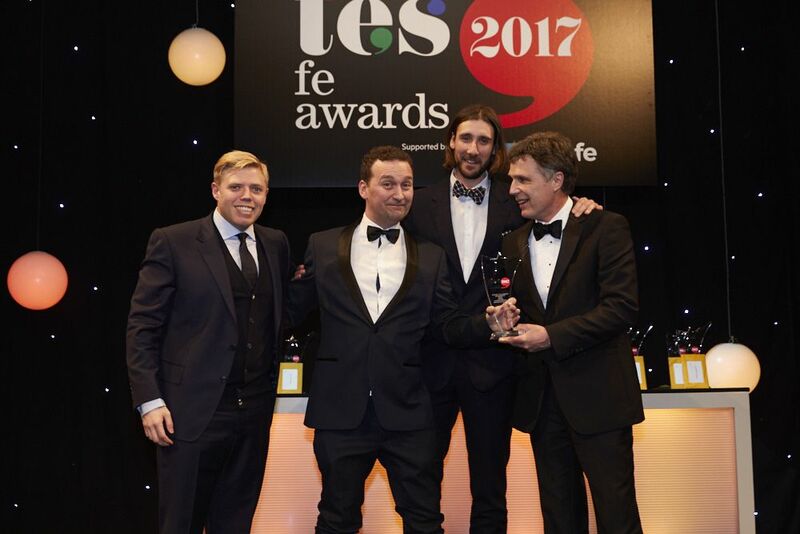 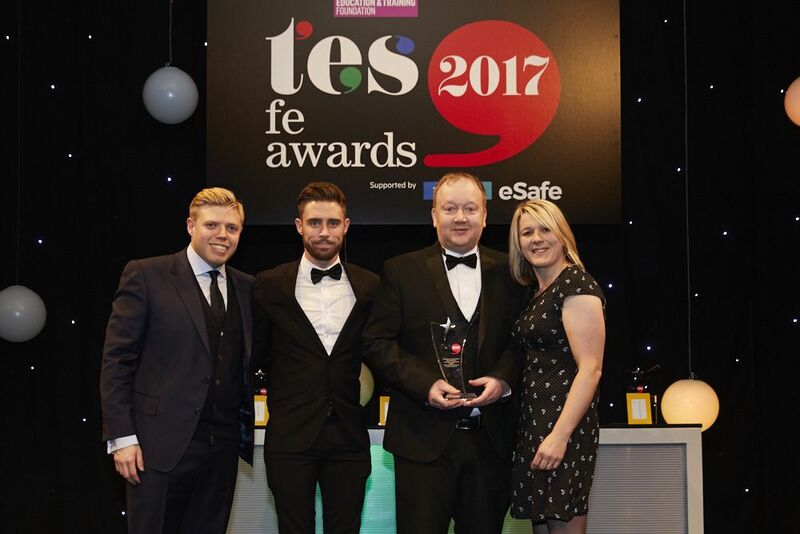 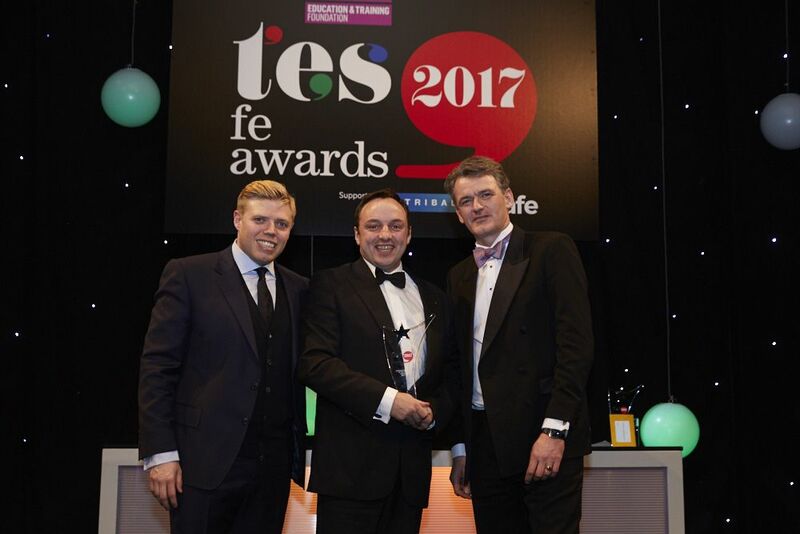 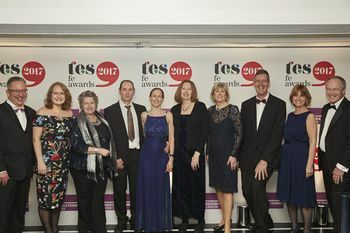 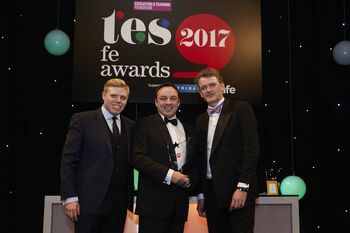 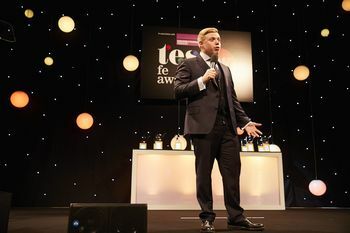 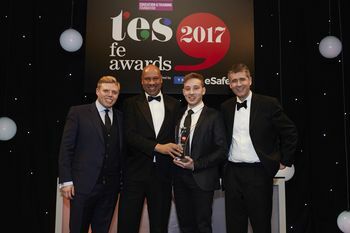 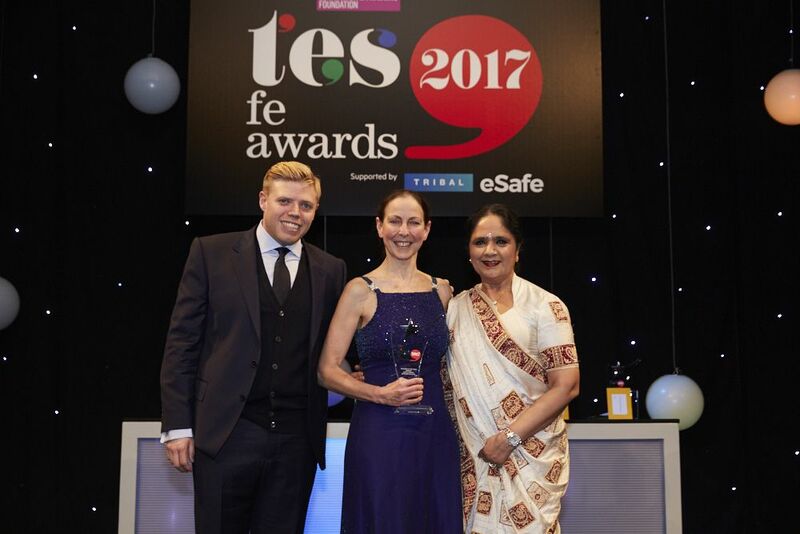 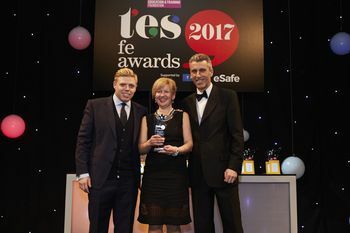 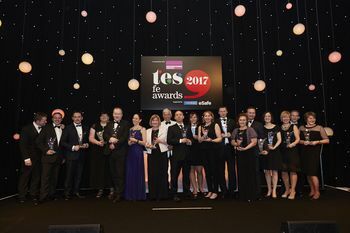 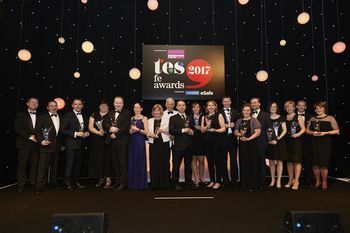 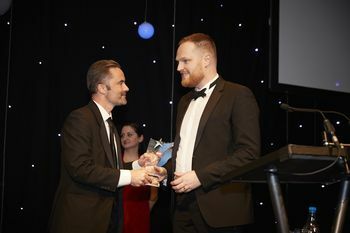 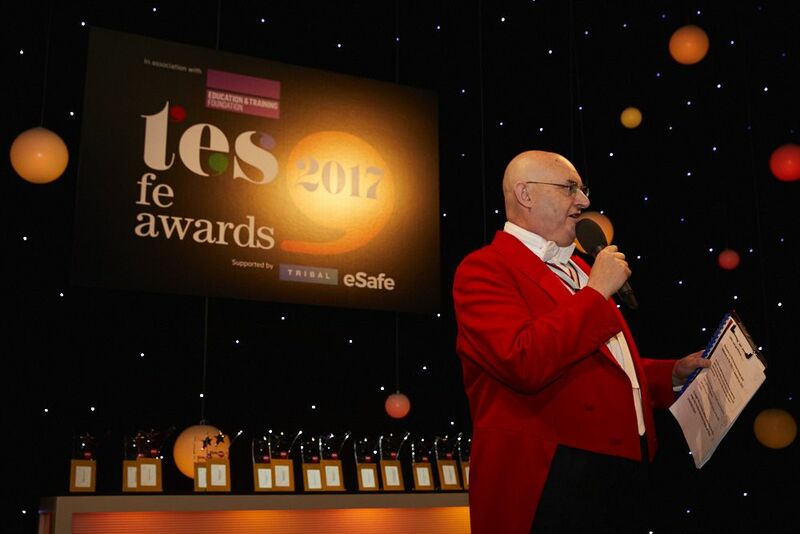 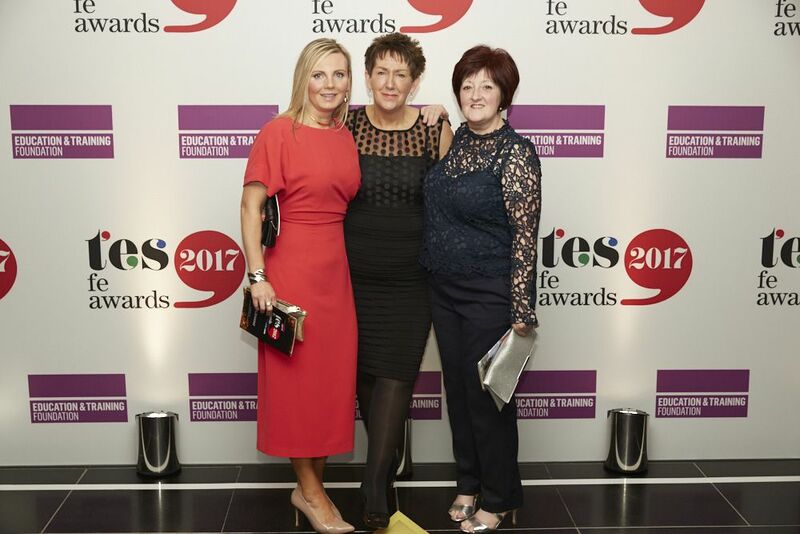 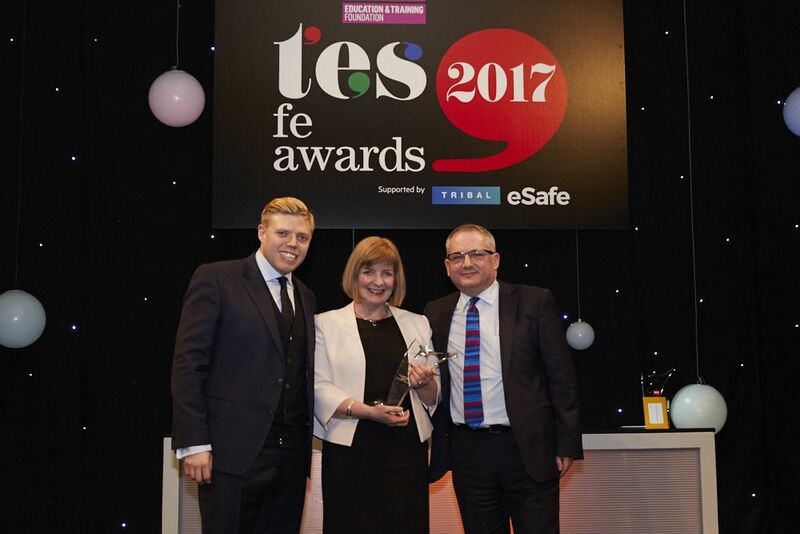 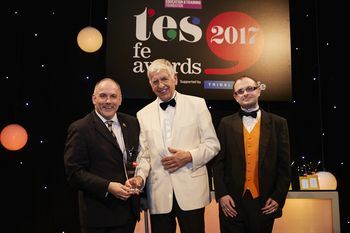 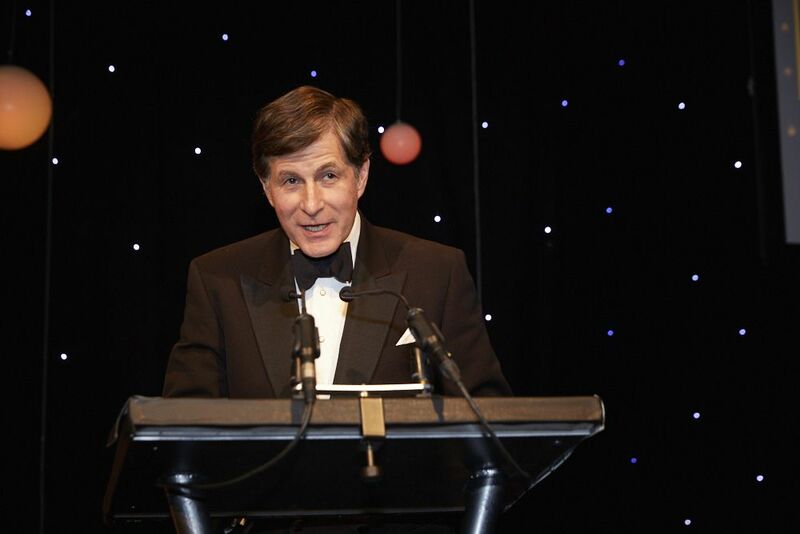 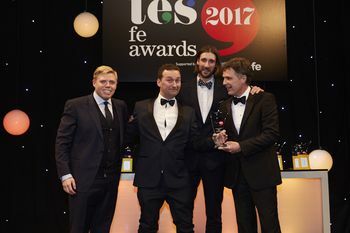 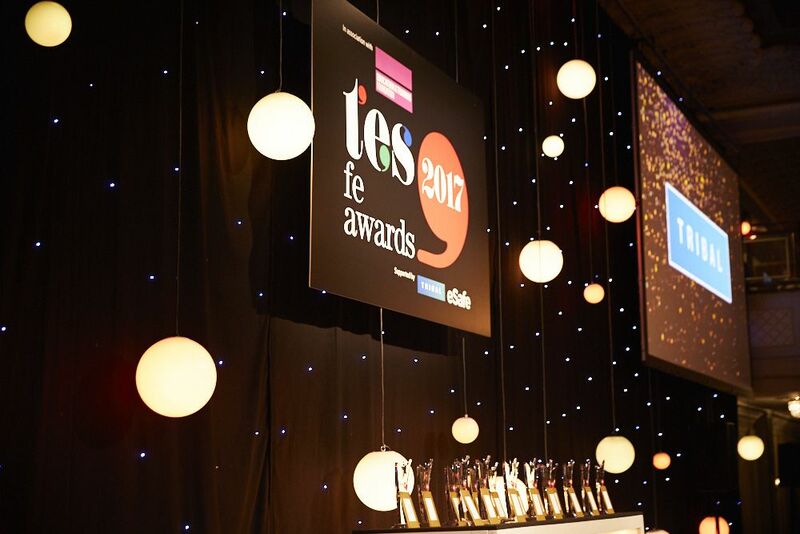 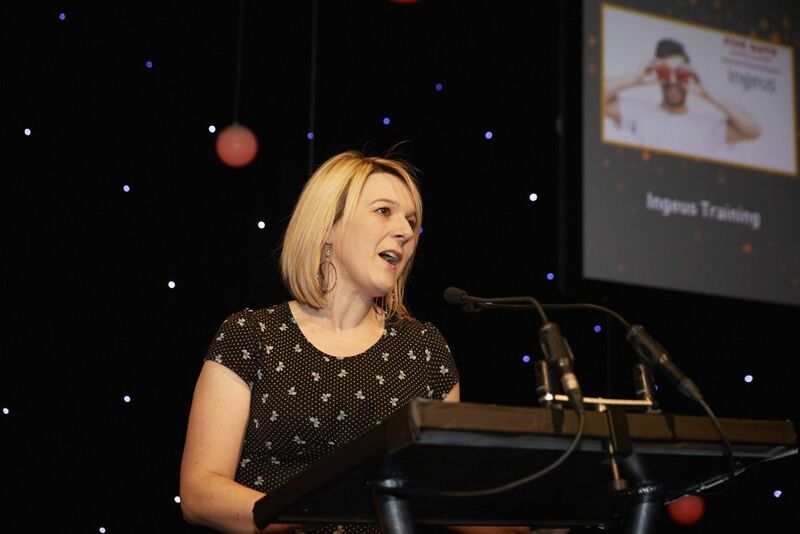 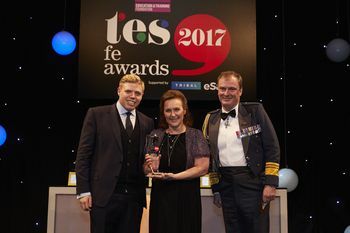 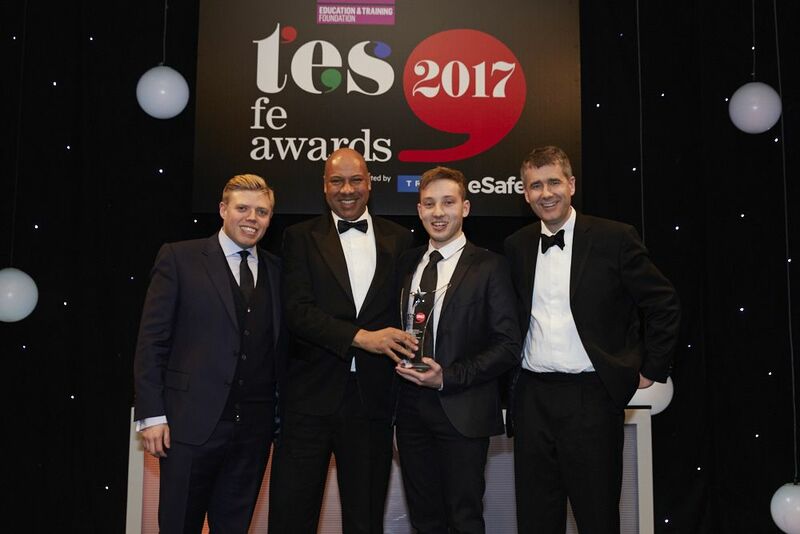 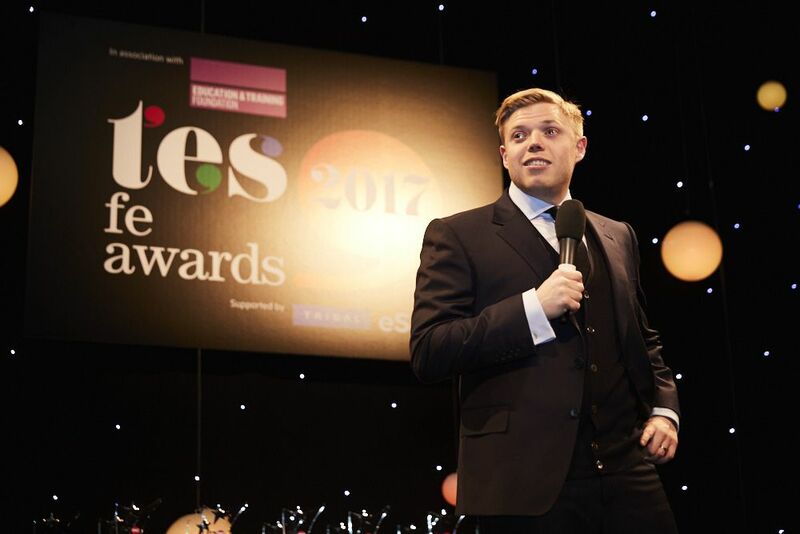 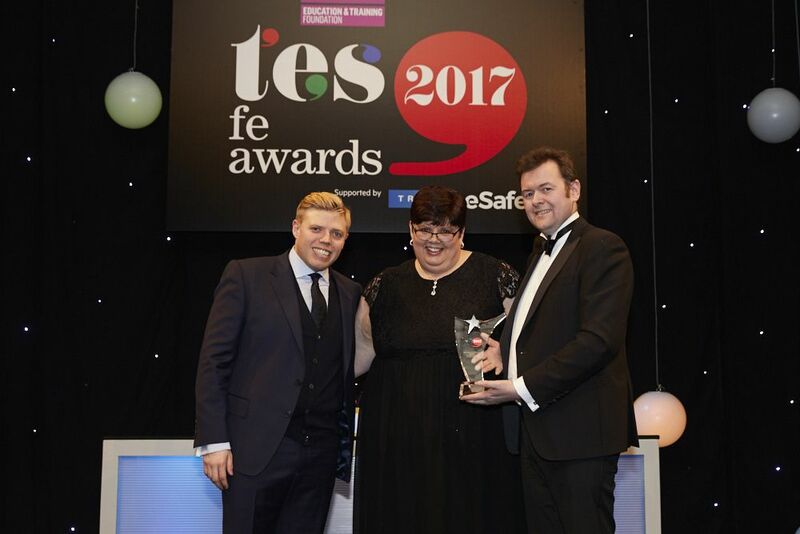 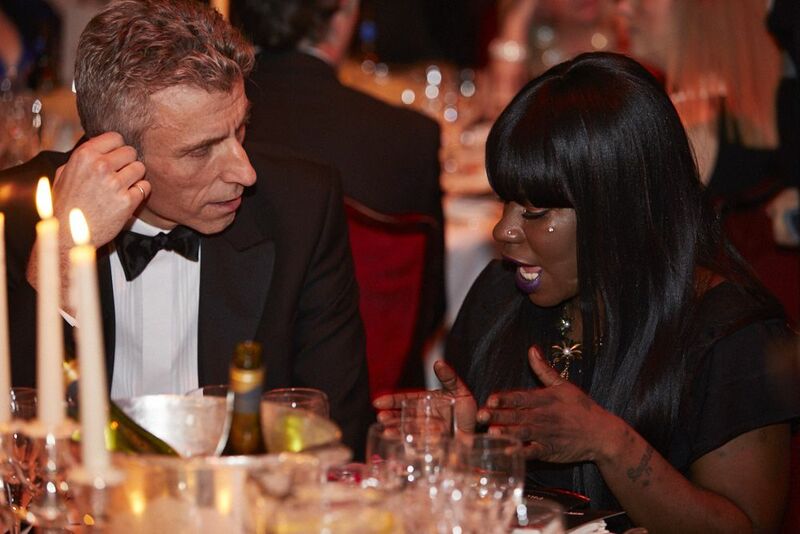 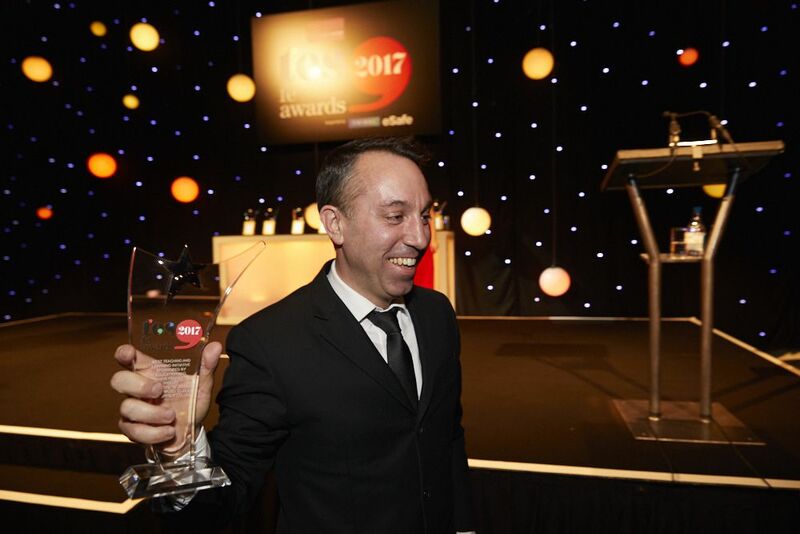 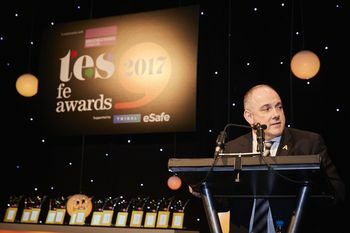 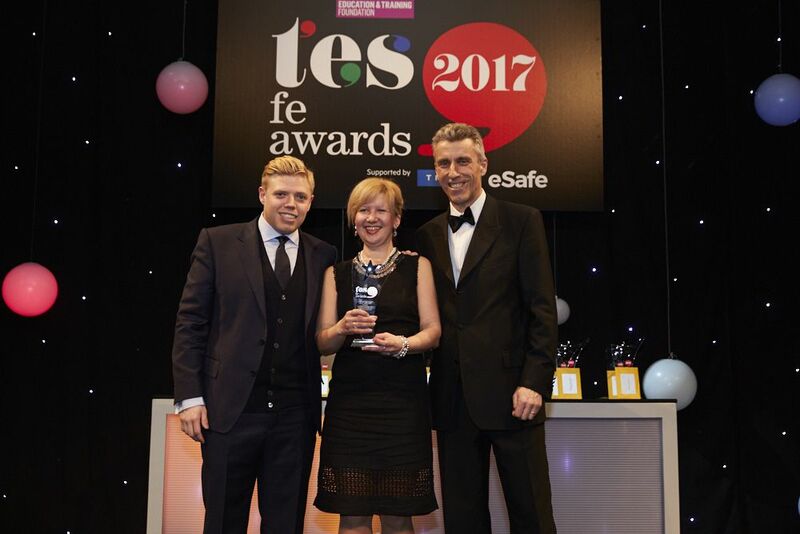 Sign up here to receive the latest news on the Tes FE Awards.